Harry Thomas's own poems and his translations of the Italian poets Giacomo Leopardi, Umberto Saba, Giuseppe Ungaretti, Eugenio Montale, and Primo Levi. Some Complicity (Un-Gyve Press) is hand bound hardcover volume of 83 pages ISBN: 978-0-9829198-2-8. Harry Thomas is the author of May This Be (Jackdaw Press 2001); the translator of Joseph Brodsky’s “Gorbunov and Gorchakov” (To Urania, Farrar, Straus & Giroux 1987); and the editor of Thomas Hardy: Selected Poems (Penguin 1993) as well as of Montale in English (translations by various hands, Penguin 2002). His critical work includes Berryman’s Understanding (Northeastern 1988). His most recent work The Truth of Two: Collected Translations is forthcoming from Un-Gyve Press. A sense of vital, actual experience is in fact wonderfully sustained in Delanty’s verse in its notable linguistic energy, product of a distinctive fusion of a literary lexicon (even Latinate at times) with contemporary demotic, Cork argot, Irish language phrases, place names, craft cant and North American slang (baseball lingo in one poem, ‘Tagging the Stealer’). The language of his verse functions indeed as the verbal equivalent of the printer’s hellbox (subject of one of the nest of Delanty’s poems), which the poet tells us ‘was a container in which worn or broken type was thrown to be melted down and recast into new type’. For in Delanty’s work a world in constant transition (the ‘simultaneous going and comings of life’) is realized in a vocabulary and variegated tonal register that displays language itself in the process of being re-made. Following upon his Guggenheim Fellowship, Agenda devoted its Summer/Autumn issue in 2008 to the celebration of Greg Delanty’s 50th birthday. In a sense it was a twain celebration, language being re-made and voice re-born by Atlantic Crossings. — Rudyard Kipling, ‘Barrack-Room Ballads’ (1892). But what, when the twain meet, of Greg Delanty and North America. Greg Delanty was born in Cork City, Ireland, in 1958 and lived in Cork until 1986. He became a US citizen in 1992, and retains his Irish citizenship. He now lives most of the year in Burlington, Vermont, where he is the Poet in Residence at St. Michael’s College. He returns to his Irish home in Derrynane, County Kerry, each summer. 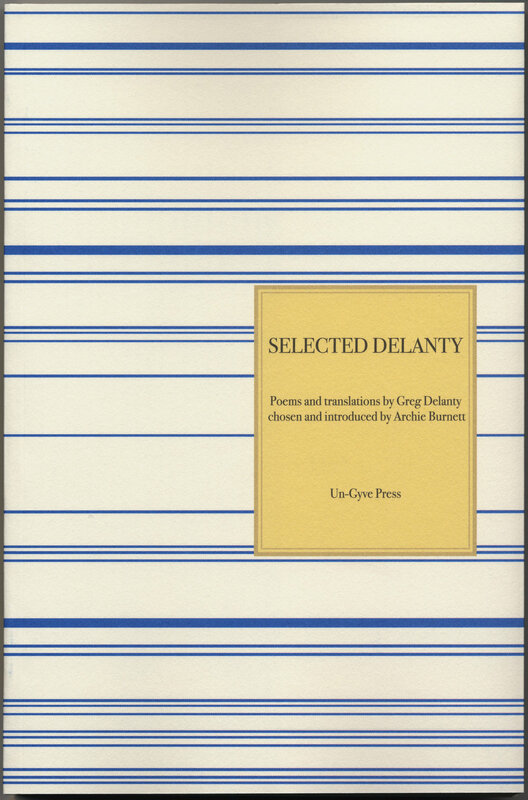 Delanty has either written or edited seventeen books and has received numerous awards for his poetry including The Patrick Kavanagh Award (1983), The Allan Dowling Poetry Fellowship (1986), the Austin Clarke Centenary Poetry Award (1997), and a Guggenheim Fellowship for poetry (2008). He has received an Irish Arts Council Bursary, and has been widely anthologized. Greg Delanty’s papers up to 2010 are housed in The National Library of Ireland. His papers from 2010 to 2015 are housed in the Boole Library of University College Cork. 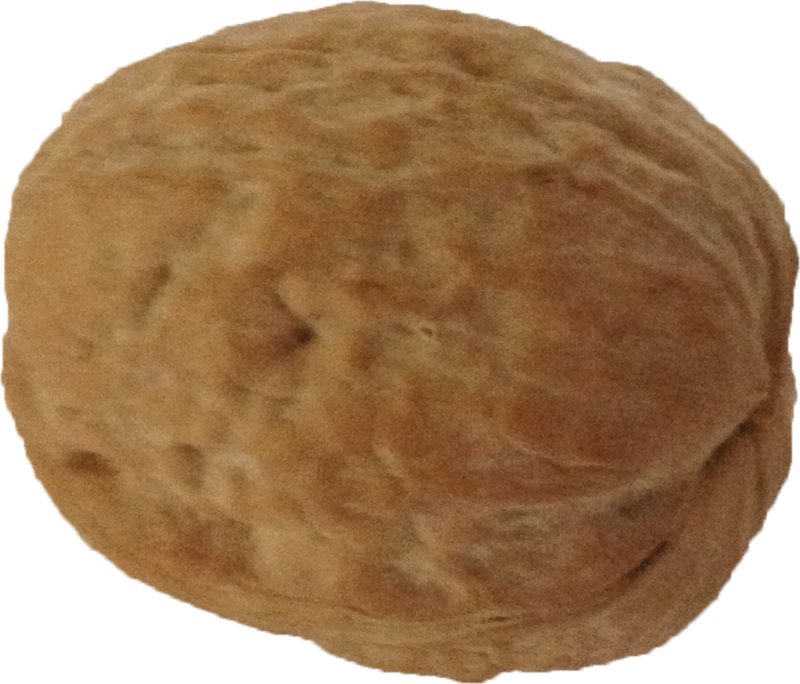 He is Past President of The Association of Literary Scholars, Critics, and Writers (ALSCW). Archie Burnett is Director of the Editorial Institute and Professor of English at Boston University. He took a first in English at Edinburgh University before doing a DPhil at Oxford on Milton’s language. From 1974 to 1978 he was Junior Research Fellow in English at St John’s College, Oxford, and subsequently Lecturer and eventually Professor at Oxford Brookes University. His major publications are Milton’s Style: The Shorter Poems, Paradise Regained and Samson Agonistes (1981), the Oxford editions of The Poems of A. E. Housman (1997) and The Letters of A. E. Housman (2007), and Philip Larkin: The Complete Poems (Faber, 2012). His editorial work has drawn the highest praise. He is currently preparing a multi-volume edition of the collected prose of T. S. Eliot for Faber. Kasia Buczkowska's first book is a collection of “short takes,” so named by Rosanna Warren — with a quality of foreignness to the voice that forms quirky folk-tales and vignettes, urban and pastoral, in Prose. A 78 page softcover; ISBN: 978-0-9829198-3-5. 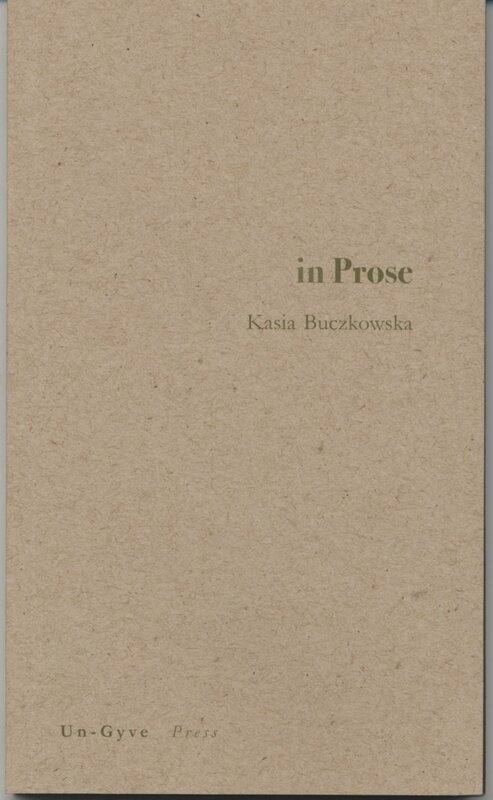 Kasia Buczkowska is a writer and translator in New York City, who writes very short fiction in Polish and English. She studied English Philology at the University of Warsaw and English Literature and Film at Columbia University and she says that she “fell into writing fiction, felicitously” living in New York. She has published her “short takes,” so named by Rosanna Warren, in Literary Imagination, Clarion, and in Przegląd Polski, the cultural supplement to Nowy Dziennik in New York, to which she also contributes articles and reviews. Her first book is a collection of such short takes — with a quality of foreignness to the voice that forms quirky folk-tales and vignettes, urban and pastoral, in Prose. A cow stood on the grass. Grandma was milking the cow. The milk was flowing into the bucket. A fly was cruising around the cow. Granddaughter was chasing the fly with a birch branch. “Grandma, where is God?” “God lives in your heart and he will always whisper to you whenever you move away from him.” The cow was stretching its ear. “God is also in this grass, on which the bucket stands, and in this milk that fills the bucket to the brim, and in this cow that gives the milk, and everything wants to live its own life.” The cow nodded. The girl held the branch still. The fly bit the cow. The irritated cow swung its tail. Grandma knocked over the bucket. The milk spilled on the grass. “Nobody will drink milk today. Everything has its boundaries,” Grandma said. The cow nodded.